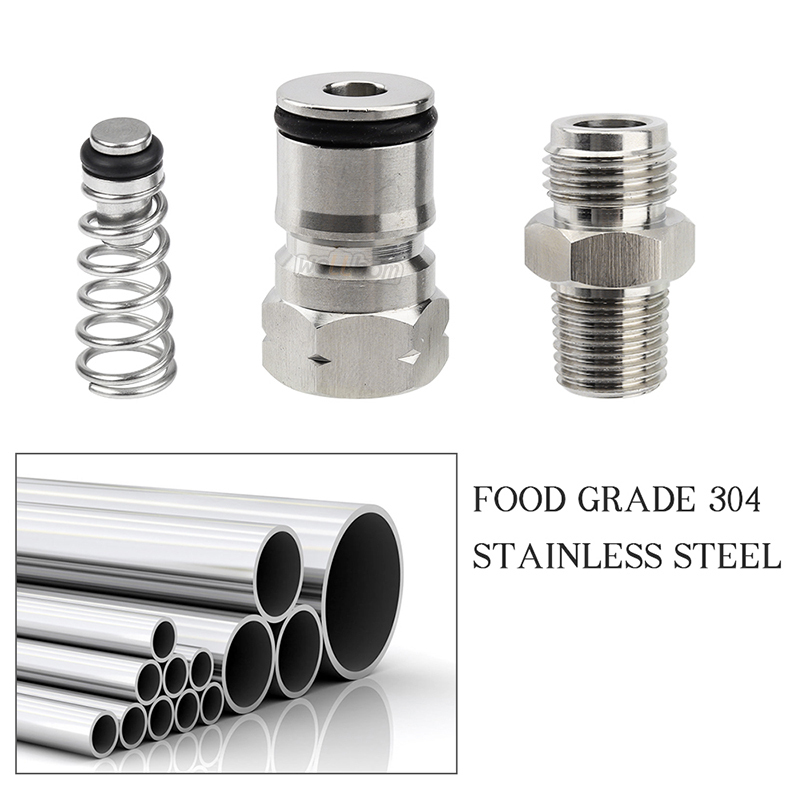 The post including: long thread, an o-ring, poppet, locking nut. 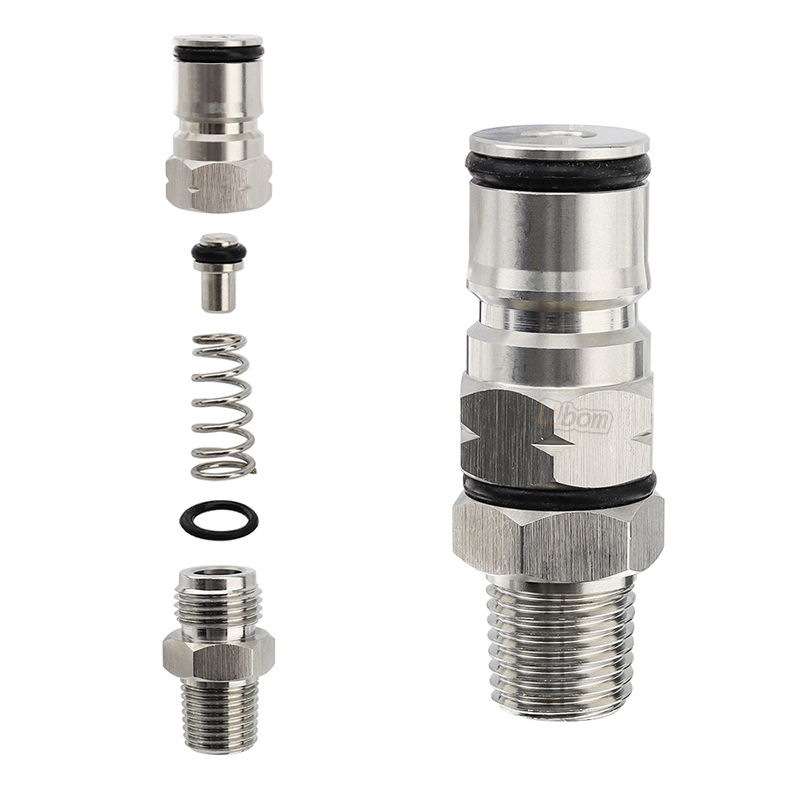 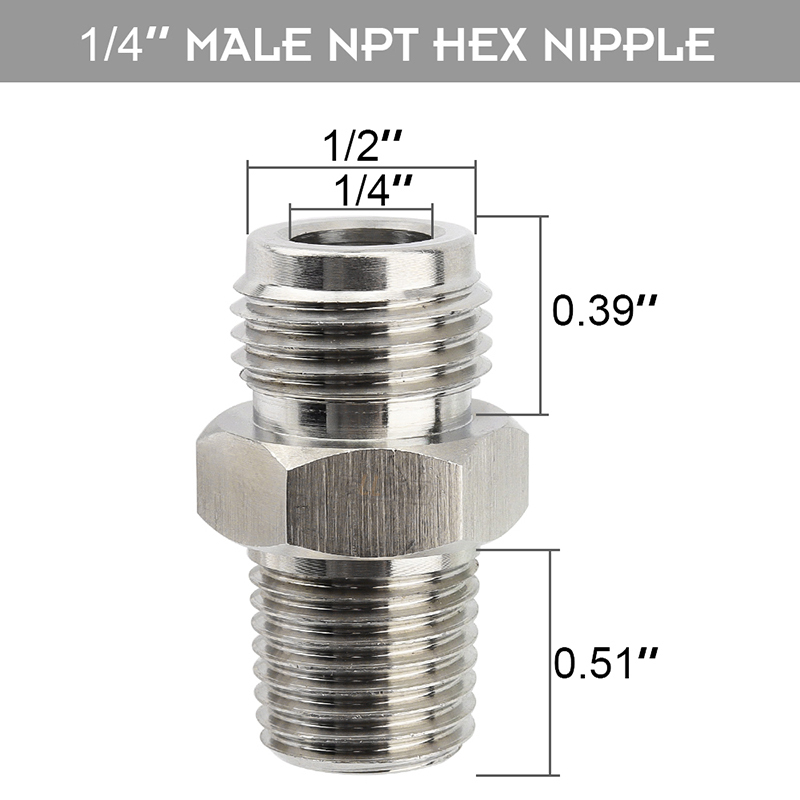 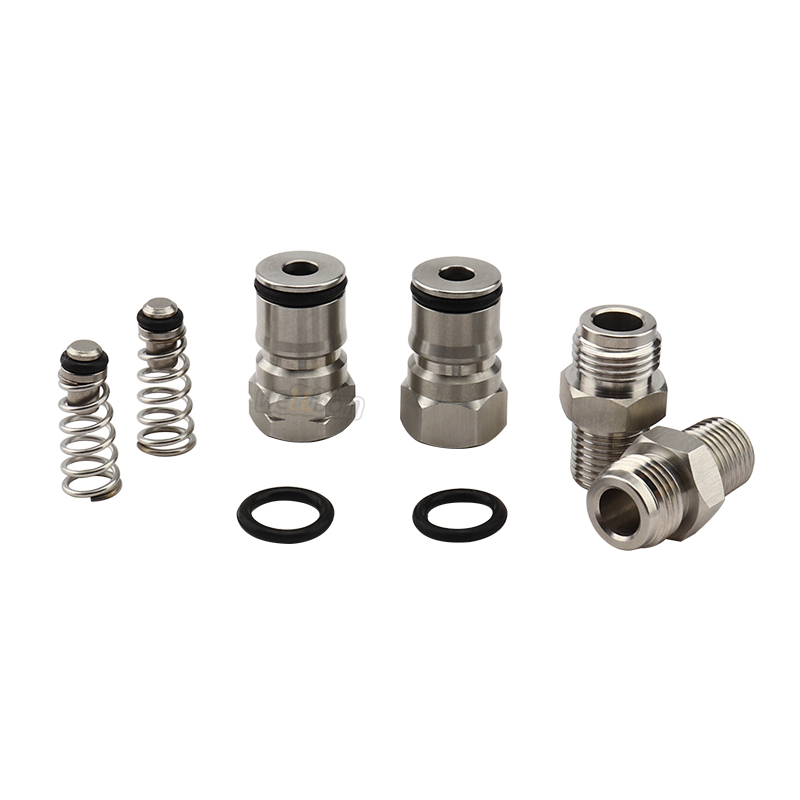 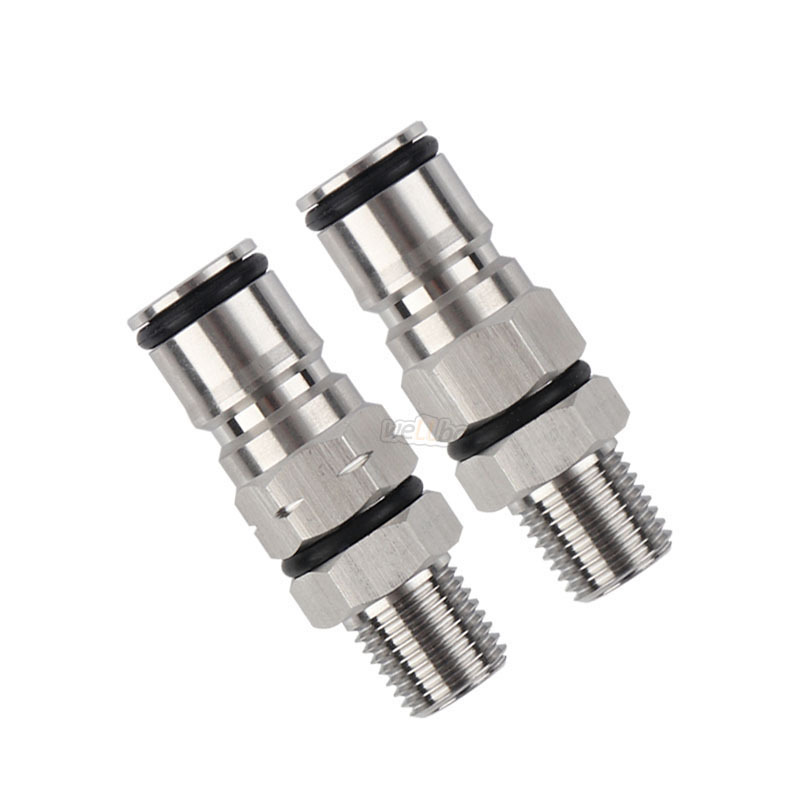 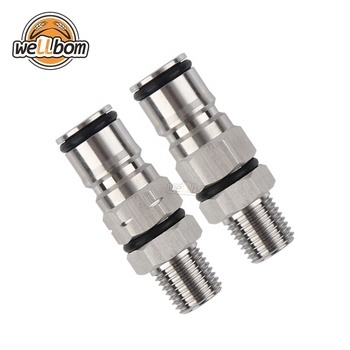 This ball lock Post includes1/4inch NPT thread, so you can attach it to a wide range of other fittings. 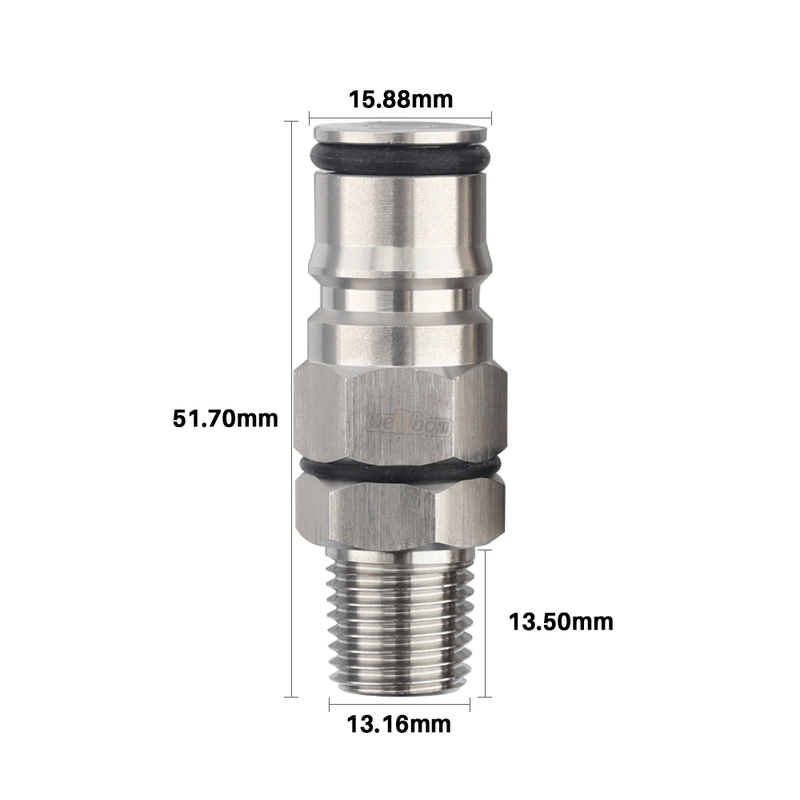 The posts include a long thread, an o-ring, poppet, locking nut. 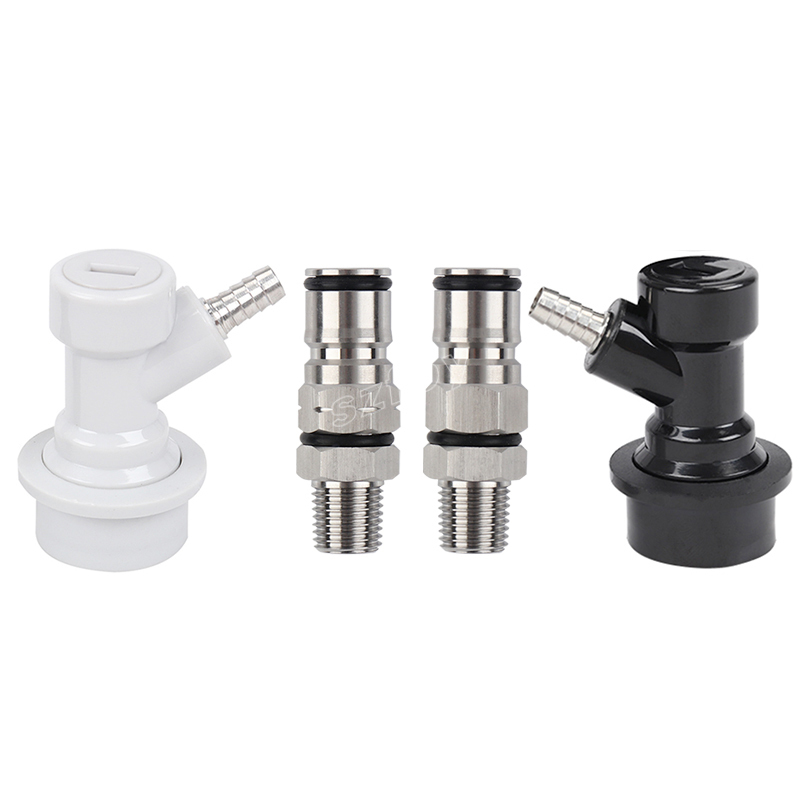 The assembly can also be fitted to regulators, gas manifolds and various other items.